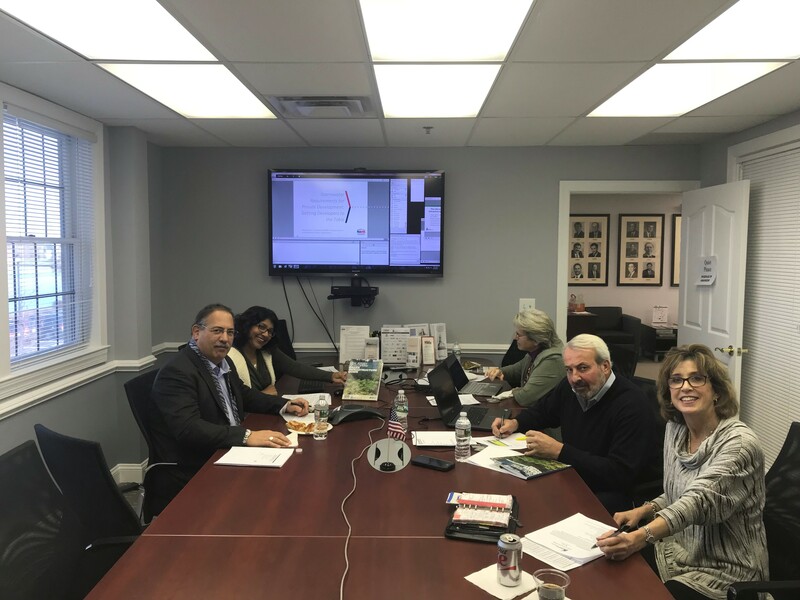 On November 28, NAHB held an informative discussion on two new tools created to help private developers proactively engage towards smart, flexible stormwater solutions. 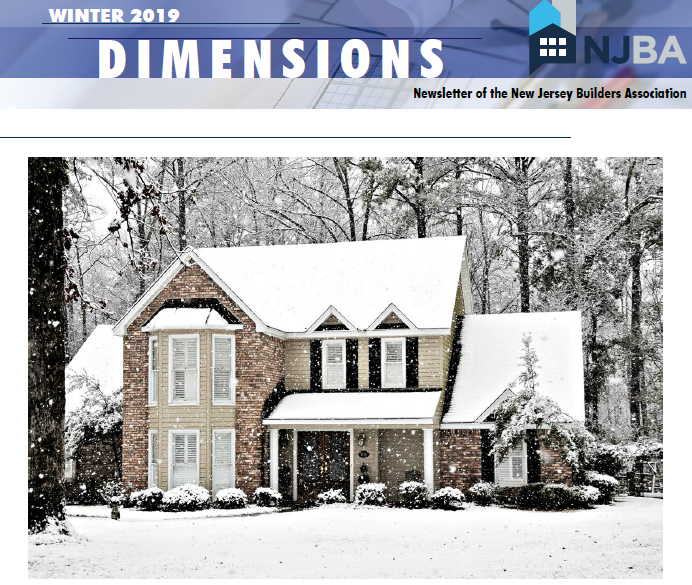 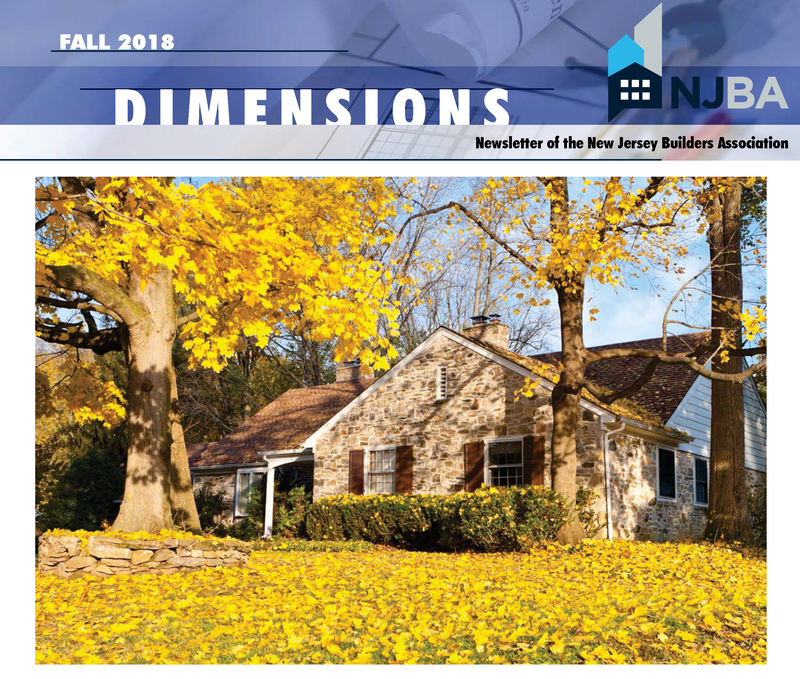 This two-part webcast featured NJBA Past President George T. Vallone, Hoboken Brownstone Company; Louise C. Wilson, Green Infrastructure Manager, New Jersey Future; and Eva Birk, Environmental Policy Program Manager, NAHB. 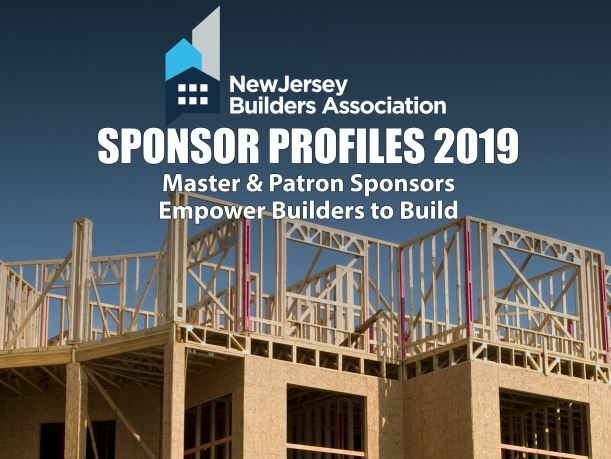 Builders, developers, their environmental consultants, and the state and local regulators with whom they do business are all urged to download the presentation. 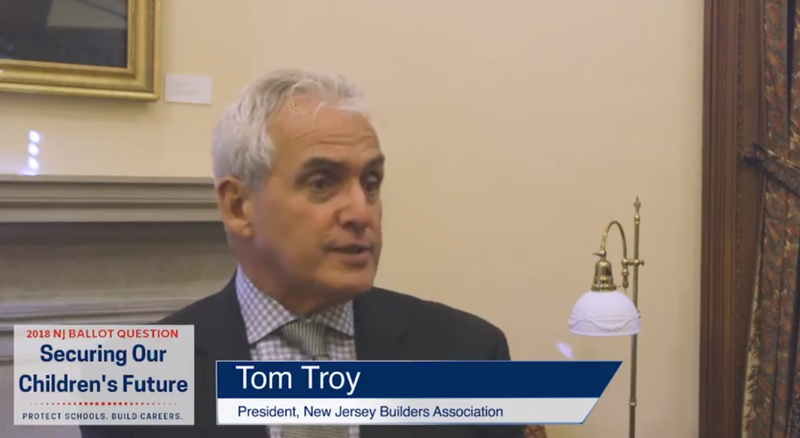 Audio from the webcast will be available from NAHB soon.